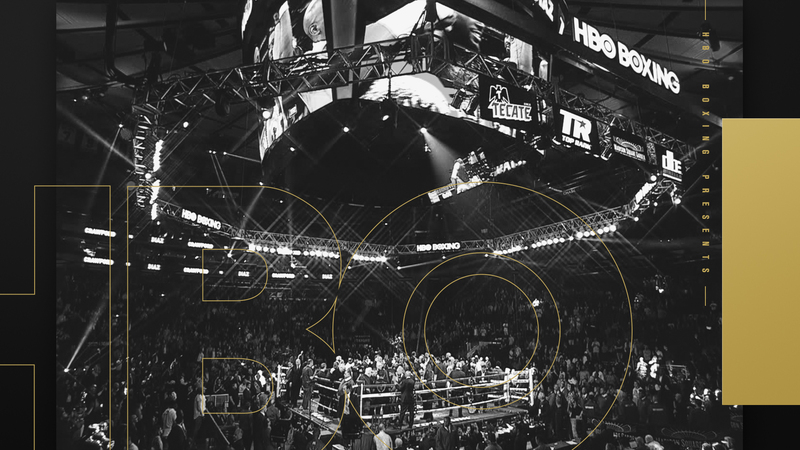 Continuing a longstanding partnership, HBO Sports tapped Troika to further elevate and refine the HBO Boxing brand with greater simplicity and sophistication, while showcasing characteristics intrinsic to HBO’s signature programming. HBO’s Sunday programing is known for it’s sophisticated and cinematic openings. 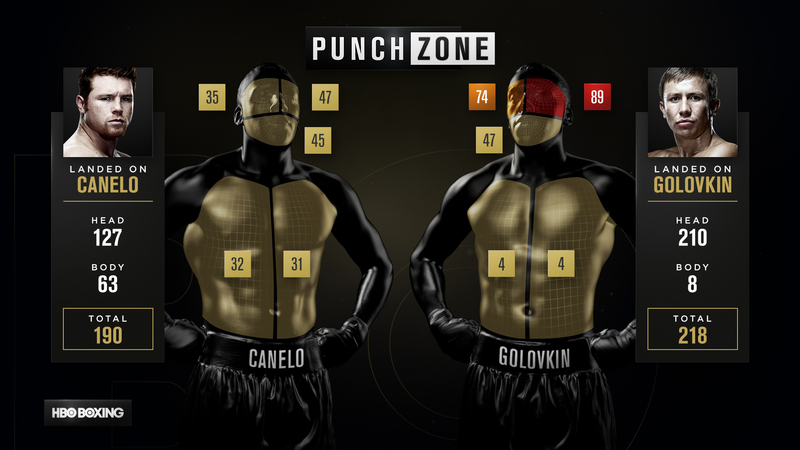 In this assignment, the HBO team wanted to bring alive the concept of “Bring Sunday to Saturday,” where their Sunday sports content would align with the entertainment point of view that their Sunday lineup is known for, fully capturing the essence of HBO’s premium brand throughout the entire experience. 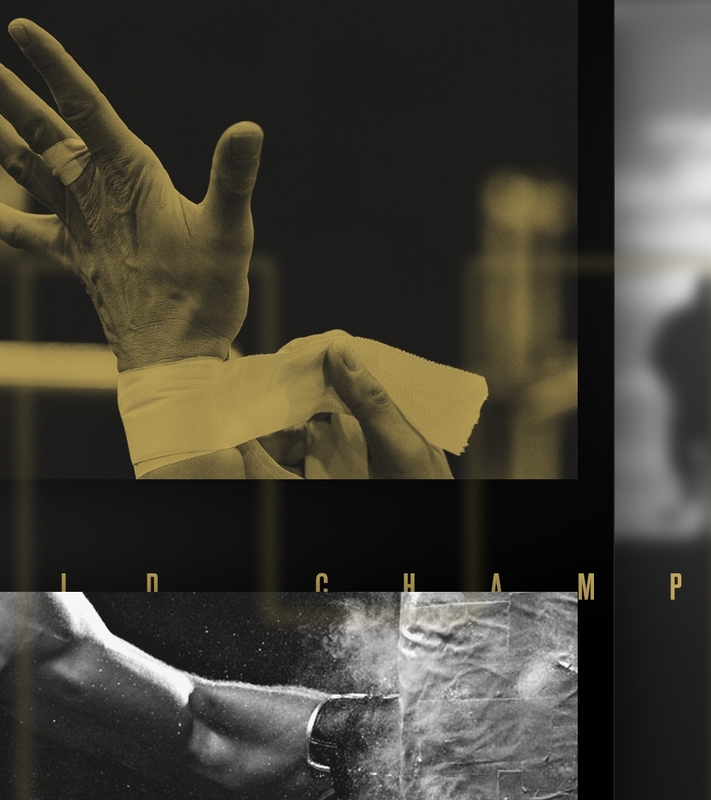 Christian Winters & HBO Sports developed a cinematic opening sequence that set the tone for the design challenge. 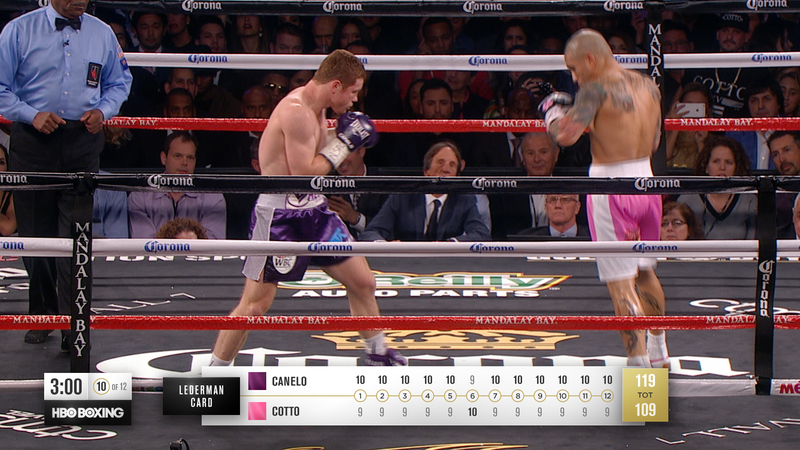 Troika examined every element of the current HBO Sports broadcast design and insert system to determine how the information flowed and how easy it was for the viewer to navigate. Our team created a look that elevated the storytelling, made the information more useful to viewers, and pushed content first. We created a responsive insert system that made the “re-education process” more intuitive for the audience. 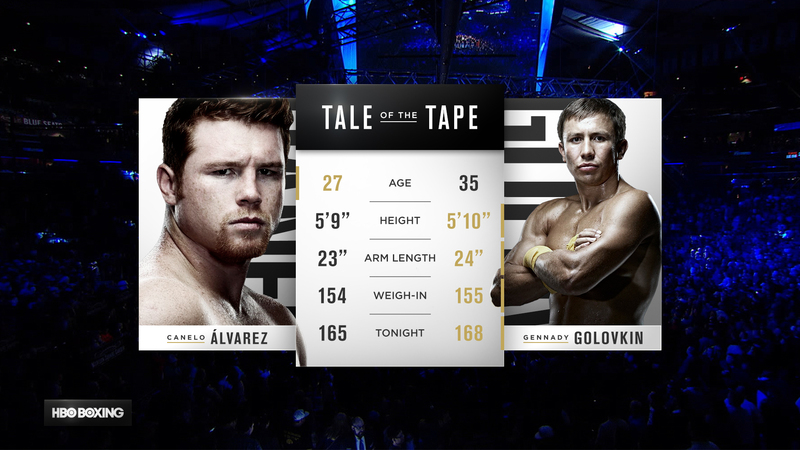 The final look was a freshly streamlined design, with more elegant and sophisticated animations that reinforced the premium HBO brand. 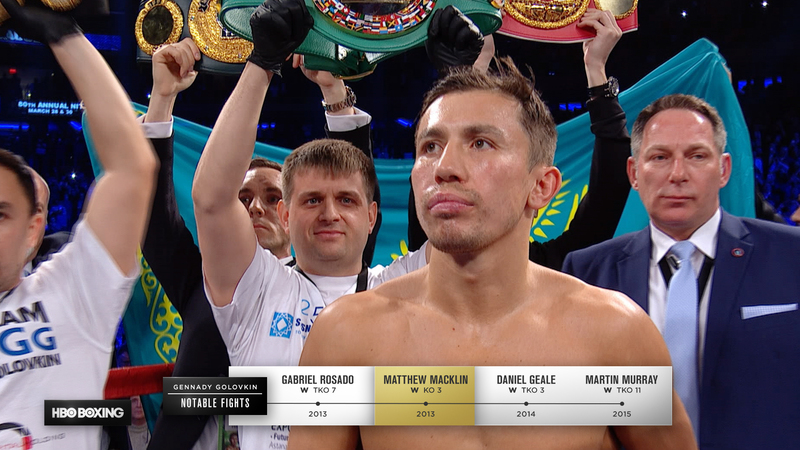 Newly reformatted information and added visual cues now make watching boxing events more accessible and appealing to both the die-hard fans and the newcomers to the sport. 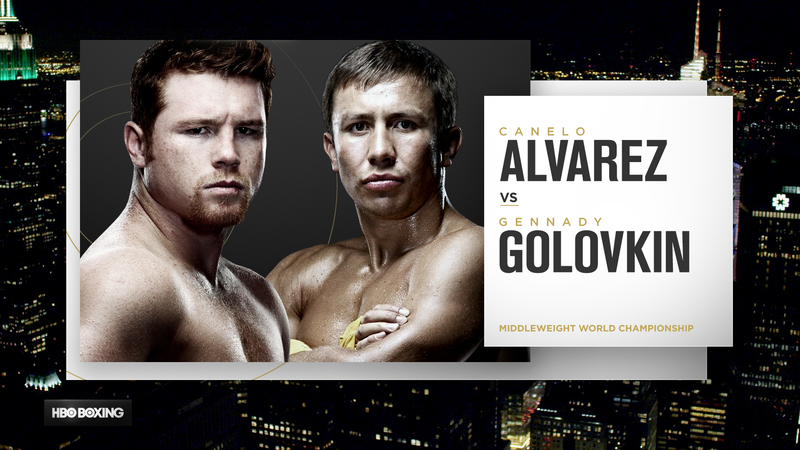 This overall system will be utilized throughout the diverse properties of HBO Boxing, including Pay-Per-View, World Championship Boxing, Boxing After Dark, and HBO Boxing Latino. 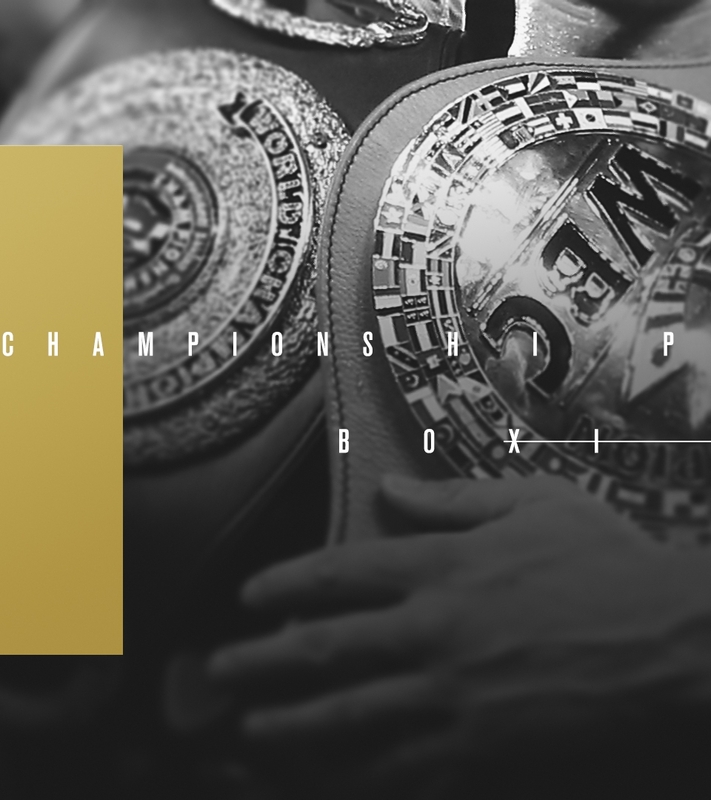 Additionally, the signature identity for the HBO Boxing package will further inform other HBO Sports programing including The Fight Game with Jim Lampley, Real Sports, 27/7, Hard Knocks, and HBO Sports documentaries.